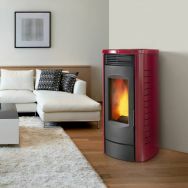 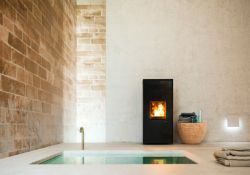 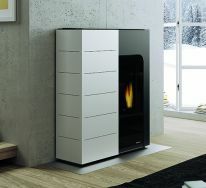 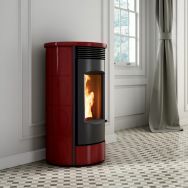 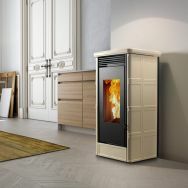 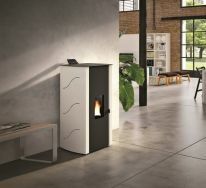 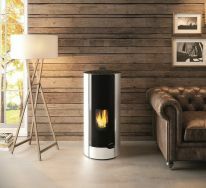 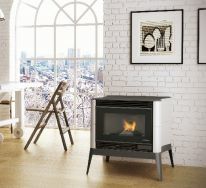 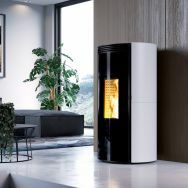 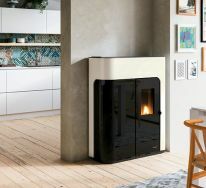 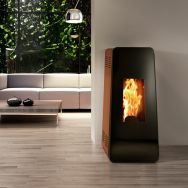 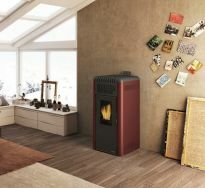 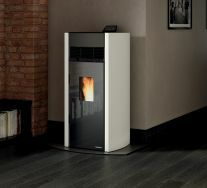 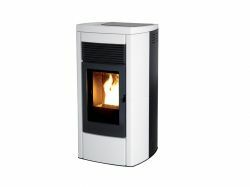 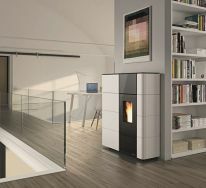 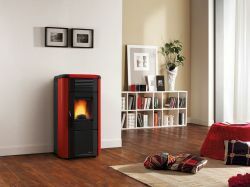 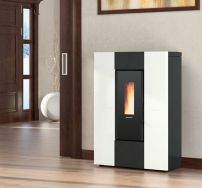 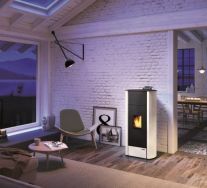 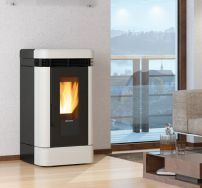 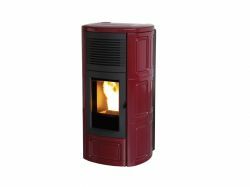 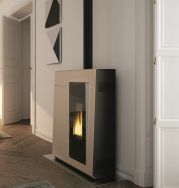 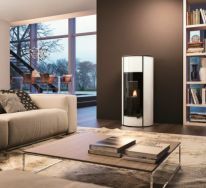 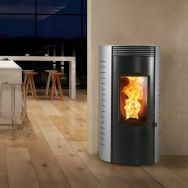 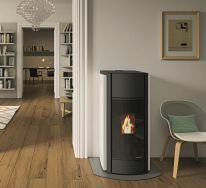 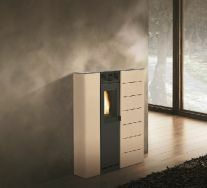 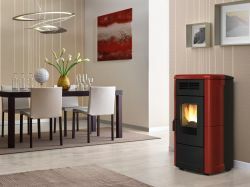 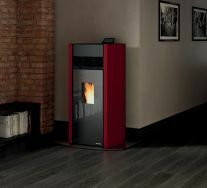 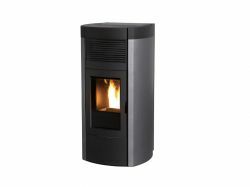 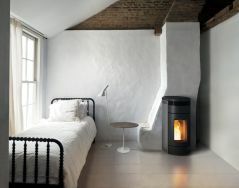 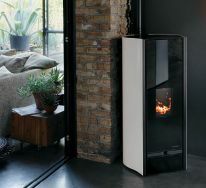 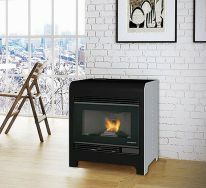 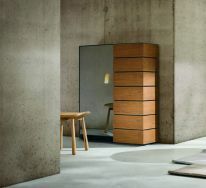 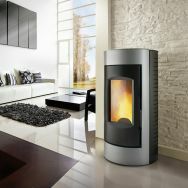 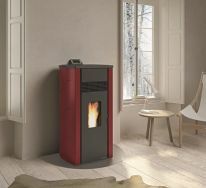 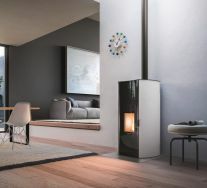 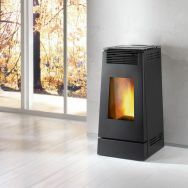 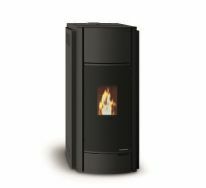 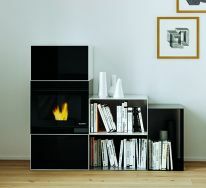 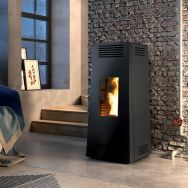 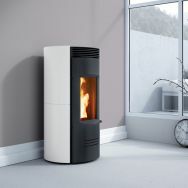 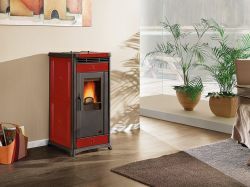 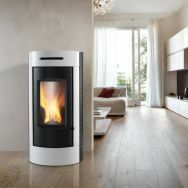 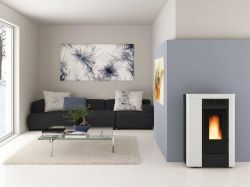 Pellet air stoves are the ideal solution for those who want an efficient product with a modern and captivating design. 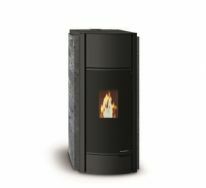 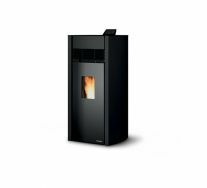 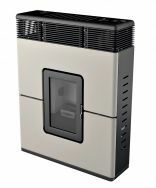 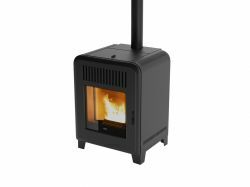 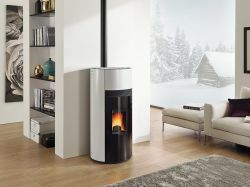 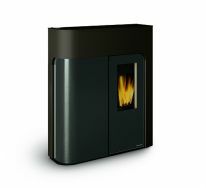 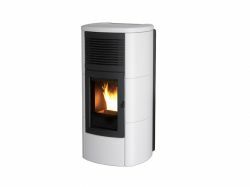 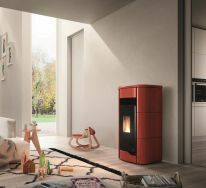 In our virtual catalogue we offer the best pellet air stoves at very competitive prices. 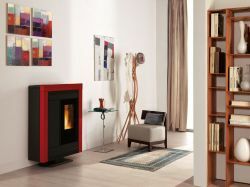 From our range of products you can choose the one that blends in best with the style of your home.